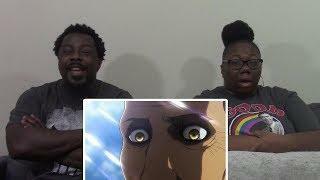 Attack on Titan 3×11 (ep48) REACTION!! Want to get the same products we own/like? We are on STARDUST!! Be sure to join with our link below to be featured in some of our reaction videos!! Thanks for watching us…if you like our vids please be sure to share, like and sub to become a Realist!